...Ow! Hot! Why is men's fashion so much easier than womens? 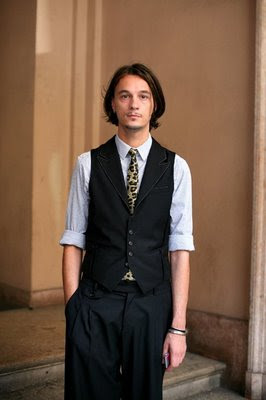 Men if you want to dress well go the Sartorialist and take notes!